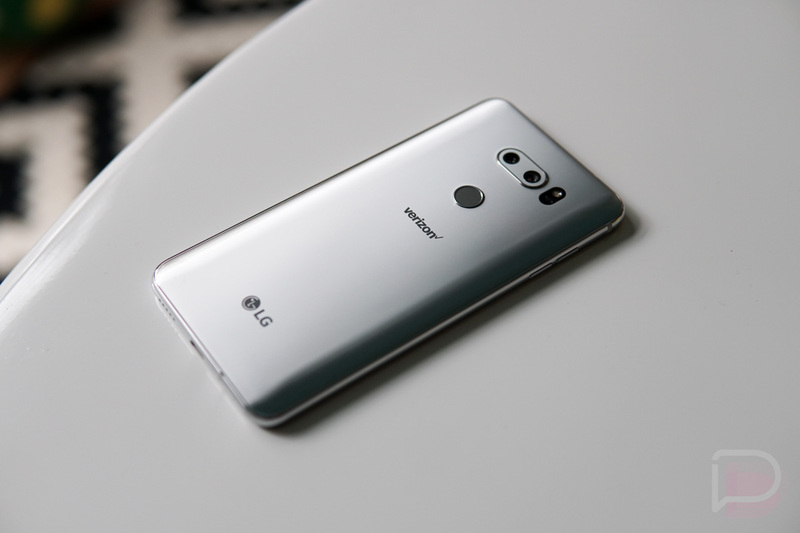 As you are now well-aware after watching our LG V30 unboxing, we do indeed have a retail V30 in house and are (finally) progressing towards that official review. Before we get there, though, we like to get to fully know the ins-and-outs of devices like this and share some tips and tricks related to them. In the end, our goal with each major flagship is to help you get the most out of it. One of the ways we like to do that is by offering up the first 10 things we think you should consider doing. This is an ongoing series that is one of our favorites. To see previous entries for other devices, be sure to head over to this link. In this “LG V30: First 10 Things to Do” video we cover not only some of the basics, but more advanced topics as well. You’ll learn about the various lock screen options for the V30 (fingerprint, face, voice, etc.) and how to customize the camera experience, as well as where you’ll find our favorite display settings and how to access the Quad DAC. More LG V30 coverage to come!